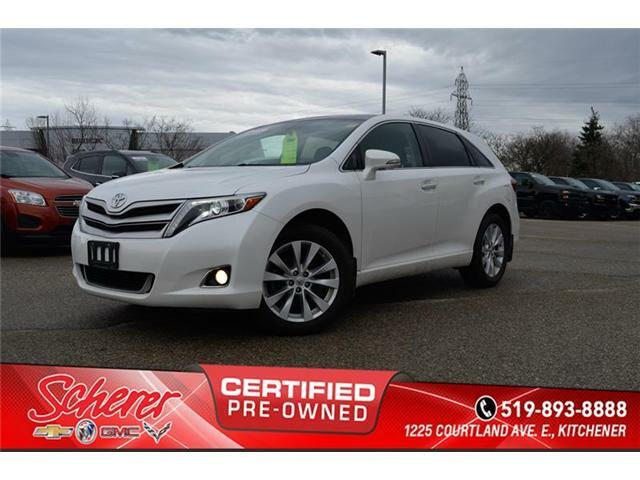 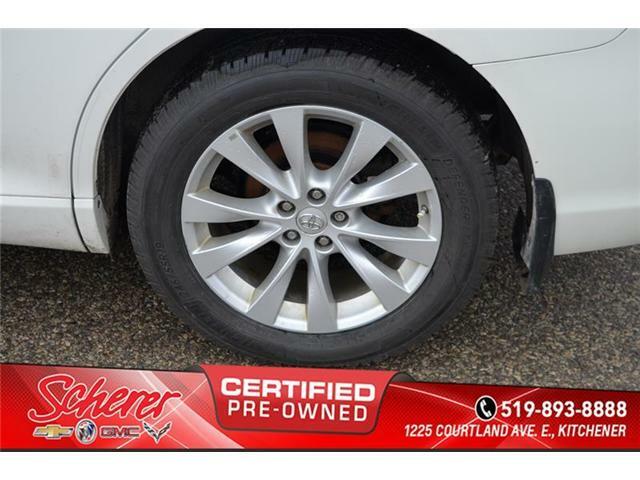 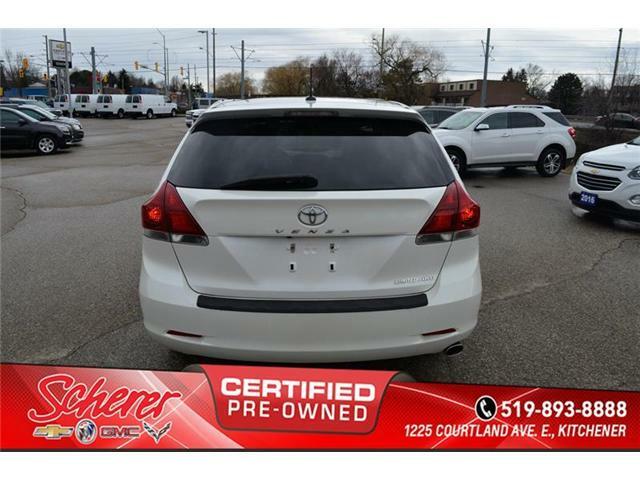 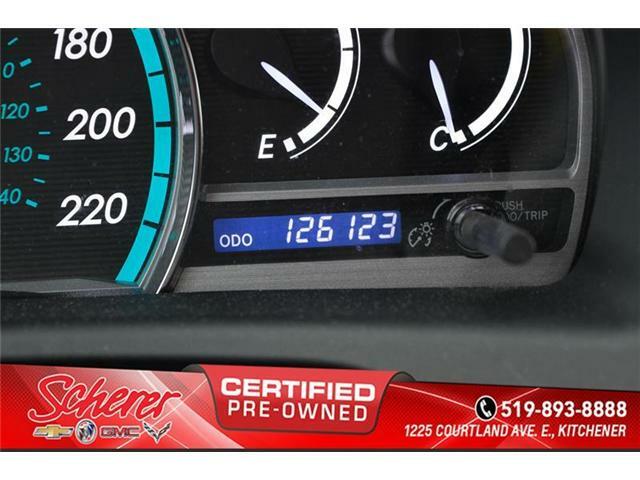 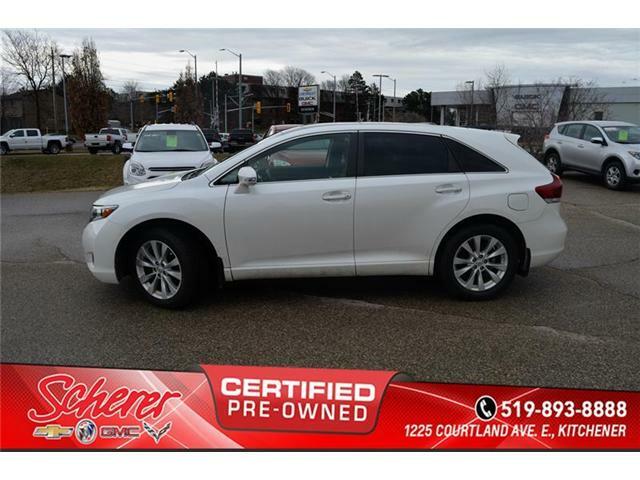 2014 Toyota Venza Base 4CYL AWD 6A at $18999 for sale in Kitchener - Scherer Chevrolet Buick GMC Ltd.
Auto-Leveling HID Headlamps Includes LED daytime running lights. 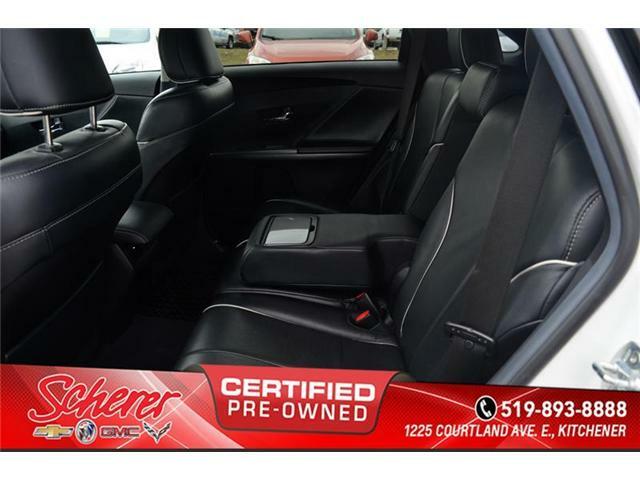 Driver Seat Memory Includes mirrors linked to seat memory. 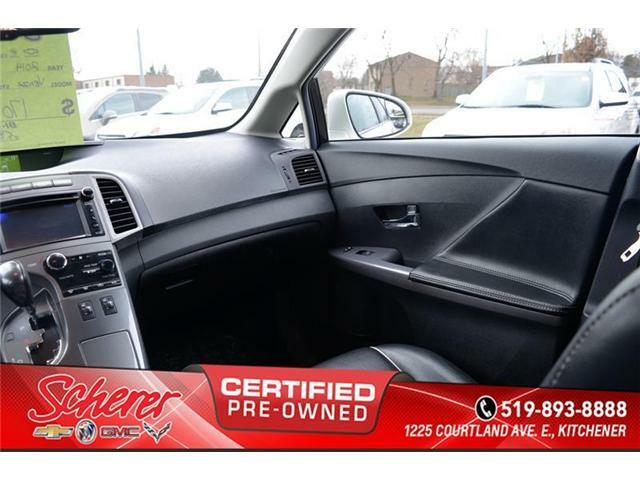 Heated Front Seats Includes centre console mounted control. 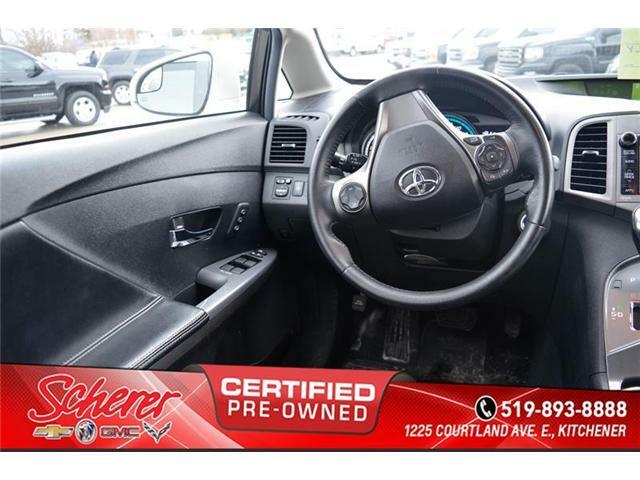 Power Folding Mirrors Includes reverse auto tilt.